The earth has millions of species. 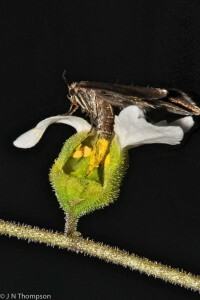 predators and prey, hosts and parasites, competitors, and mutualists. The result is what Darwin called the Entangled Bank. Others call it the Web of Life. How and why has the web of life become so entangled? 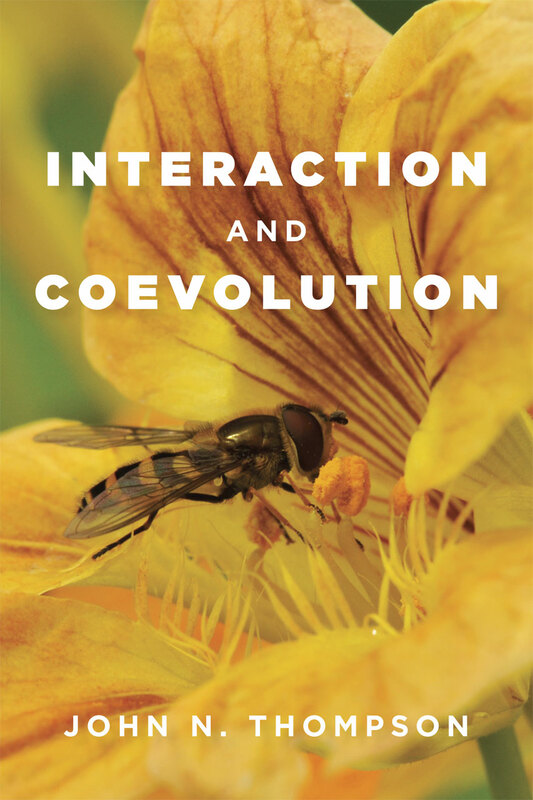 How does coevolution shape species interactions across space and time? 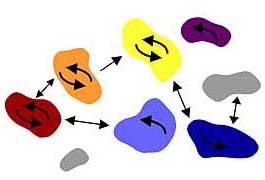 What ecological and genetic conditions allow interactions to persist? How does coevolution shape webs of interacting species? 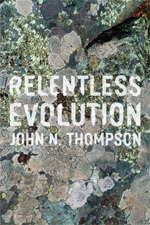 Why do species evolve relentlessly, even when they seem fairly well adapted to their environments? Over how short a time scale can we see species, and interactions among species, evolving in nature? 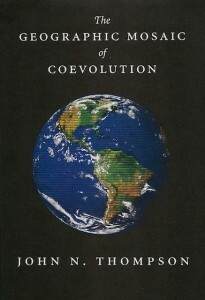 How does coevolution shape interactions among species that are distributed across ecosystems, regions, and continents? Why does the geographic mosaic of coevolution differ among different forms of interaction -- e.g., mutualistic interactions, competitors, parasites and hosts? Why does natural selection favor some species that interact with only a few species and other species that interact with many species? Why do interactions among species evolve, and sometimes coevolve, in different ways in different environments? 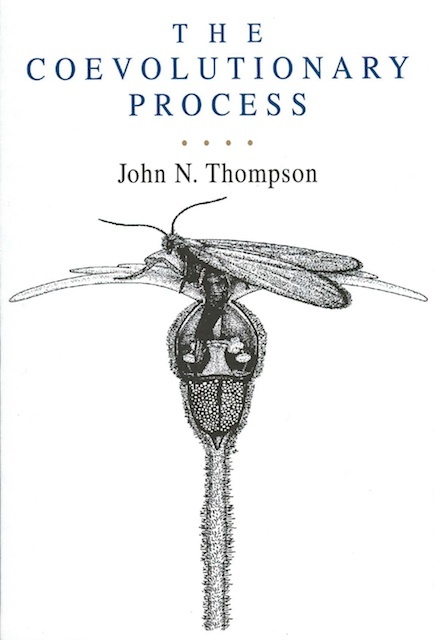 How does the history of evolutionary ecology and coevolutionary biology help us understand our current hypotheses and predictions? Why does natural selection act differently on different forms of interaction among species? 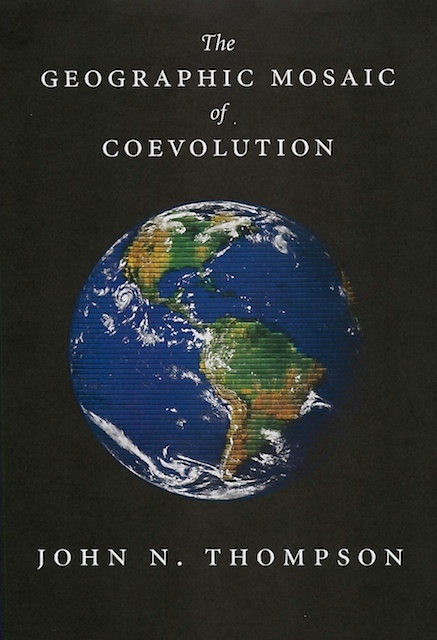 Can we develop general principles about the coevolutionary process?